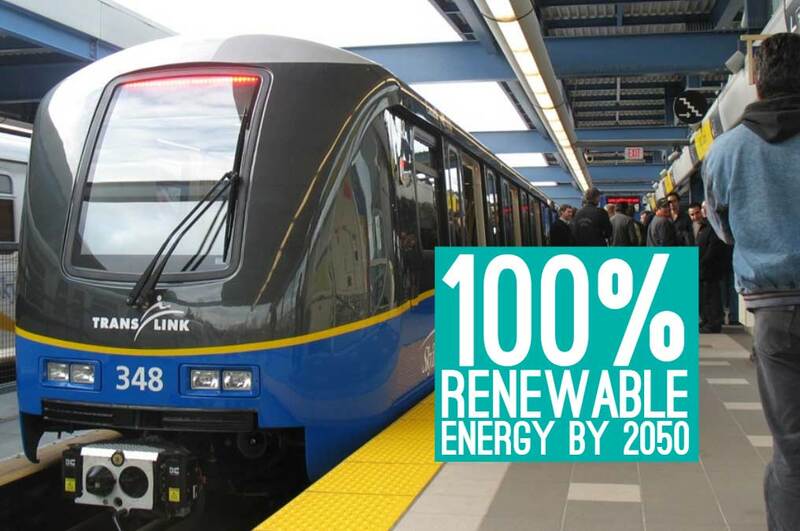 Last week, Metro Vancouver’s transit agency, TransLink, approved a new target for 100% renewable energy by 2050. The goal covers fleets, including both transit and service vehicles, along with all buildings and facilities. By implementing energy-saving and fuel switching measures, TransLink projects significant savings for lifecycle costs and greenhouse gas emissions (GHGs). Servicing 21 municipalities, TransLink’s fleet contains 2,000 transit vehicles, including buses, trains and SeaBus, not to mention service, Transit Police, and other vehicles. These vehicles would be converted to battery-electric, hydrogen fuel cell, or other renewable fuels. Given that buses constitute the majority of its fleet, TransLink see battery-electric technology as key. Phased in over time, these buses would be charged with British Columbia’s near-100% renewable electricity grid under two scenarios—charging in bus depots or while en route. TransLink expects battery costs to drop 50 per cent within a decade; soon, electric battery buses will reach cost parity with conventional buses. However, significant and costly charging infrastructure will need to be installed. However, over time, TransLink’s strategy will see significant savings in fuel and maintenance expenses; it sees the long-term cost savings of fleet electrification, including capital costs, to be in the range of $24-50 million annually. Currently underway is a battery-electric bus trial program, funded by Canada’s Department of Natural Resources. 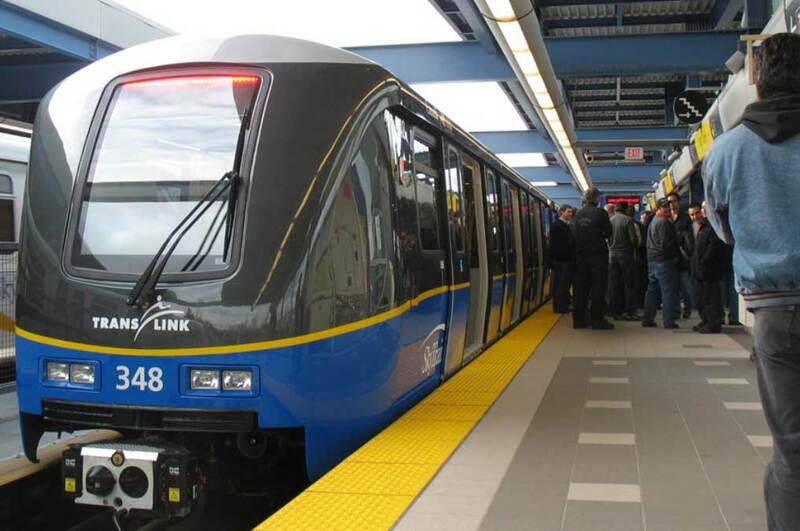 TransLink facilities (which only constitute six per cent of the organization’s GHG emissions footprint) would be primarily powered by electricity, and RNG where necessary. New buildings would be built to near zero greenhouse gas emissions and supplemented by on-site renewables. Taken together, TransLink’s renewables shift should lead to cost savings and contribute to the organization’s goal to reach an 80 percent by 2050 greenhouse gas emissions reduction. Moreover, it should provide a template for the Government of British Columbia’s clean growth strategy. This is an opportunity to build an electrification agenda for bus fleets throughout British Columbia, including for BC Transit, tour bus operators, and intercity bus fleets. See our op-ed in the Georgia Straight: TransLink’s renewable energy leadership a model for bus fleets throughout B.C.